The politics and polarization surrounding marijuana have caused many to believe that it is as a whole a benign or harmless substance. The reality is, however, that this a nuanced and complicated argument and marijuana does, in fact, create a variety of health and quality of life issues when abused. The primary factor that determines the potency and subsequent harmfulness of marijuana is called tetrahydrocannabinol (THC). The higher the amount of THC, the more potent the product. When abused, marijuana severely impacts one’s cognitive ability and decision-making, and most users of harder drugs start by using marijuana. 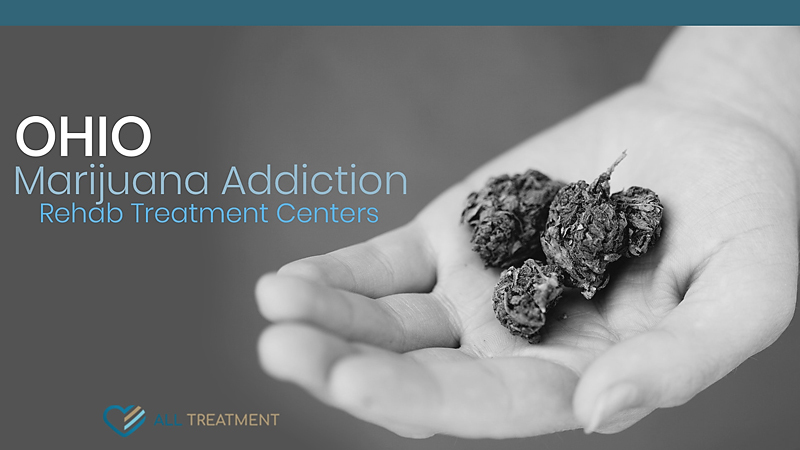 There are dozens of Ohio marijuana rehab and treatment centers that help those whose lives have been severely impacted by this drug to overcome their abuse and further insulate themselves from the onset of more severe substance use issues like cocaine or opioids. They also offer a variety of occupational therapies to help patients move away from marijuana as an everyday part of their lifestyle. No matter where you fall on the political spectrum, the potential pitfalls of excessive marijuana abuse become impossible to ignore once they manifest. Get help now for yourself or your loved one.